These tracts are ideally suited for development and/or investment. 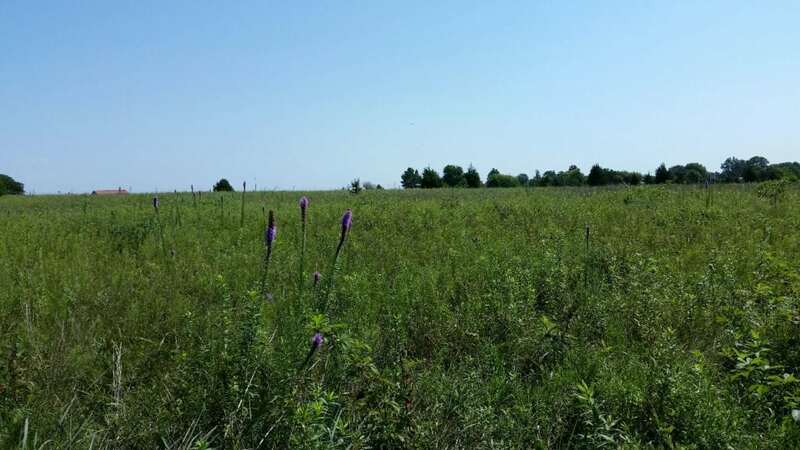 The location, just 2 miles south of Oologah, is in an area between Oolagah and Collinsville that continues to draw investment interest. 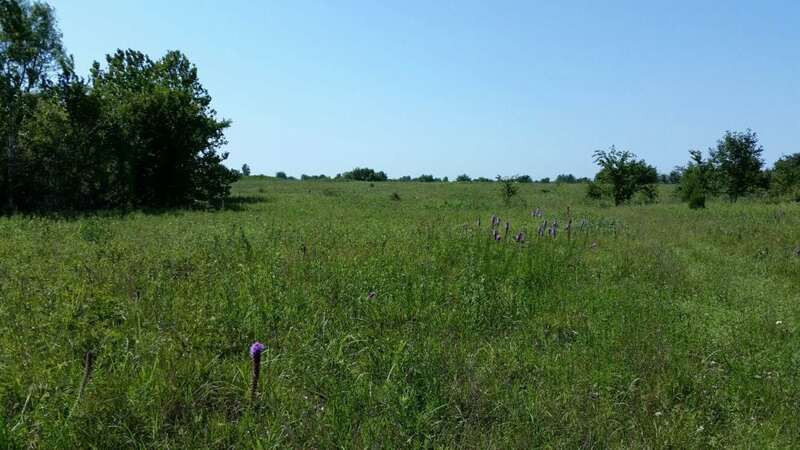 Both tracts provide Highway 169 frontage with rural water and utilities available. 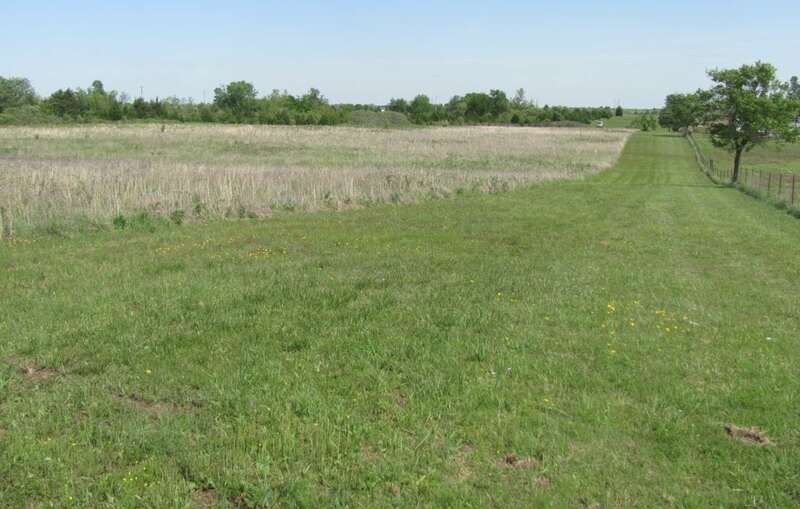 Tract 1: Tract 1 contains 69.15 +/- acres of rolling terrain bisected by small stream and also includes 2 ponds. Rural water is in place and electricity is adjacent. 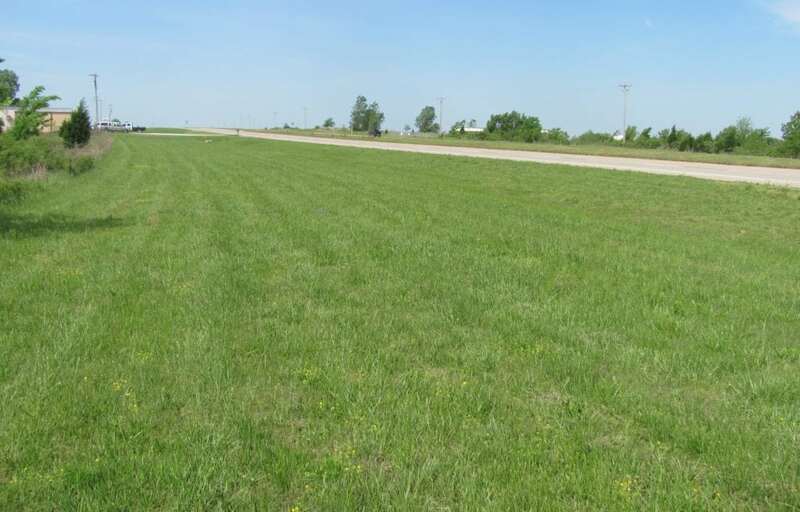 Highway 169 provides ¼ mile of frontage on the south and access is available from the north via E 410 Road. The area is currently zoned agriculture. 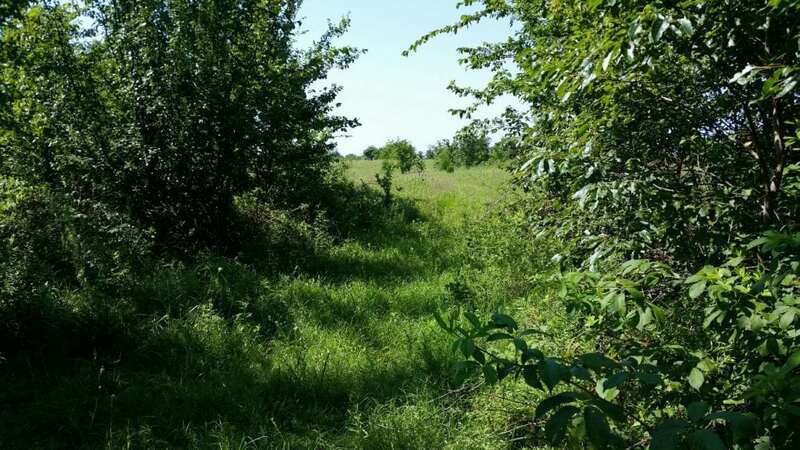 Tract 2: (SOLD) Tract 2 contains 10 +/- acres of rolling terrain that includes a small stream that bisects the tract. 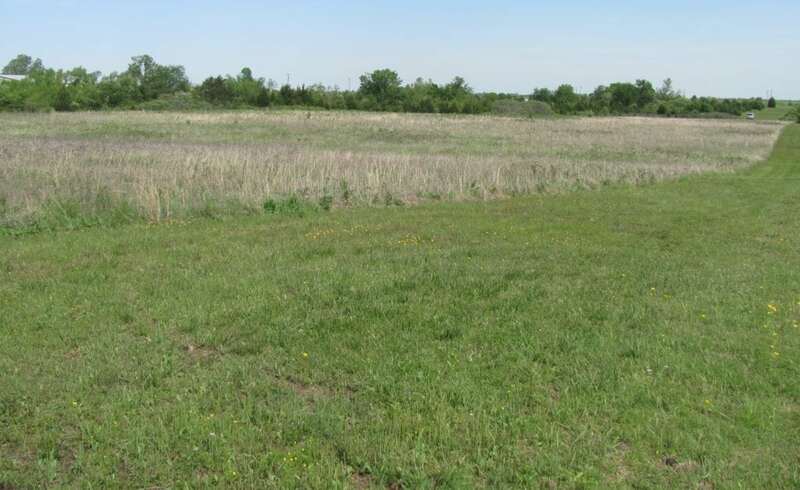 This provides acreage for development both north and south of the water way. 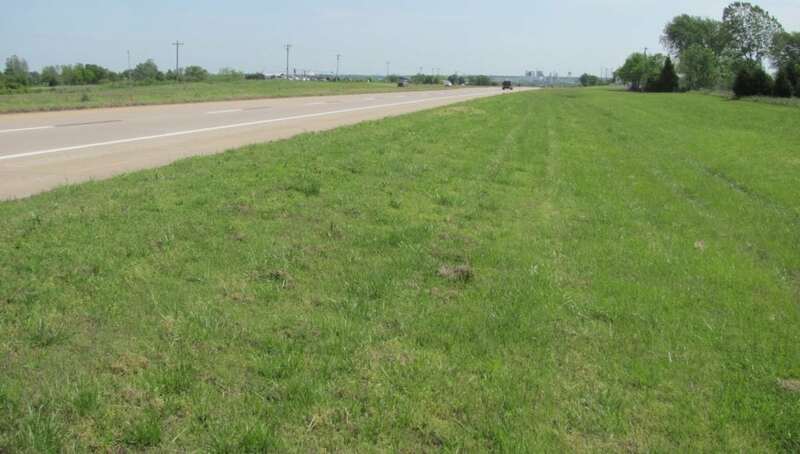 Highway 169 provides 365 feet of frontage. Rural water and electricity are available and it also currently zoned agriculture.